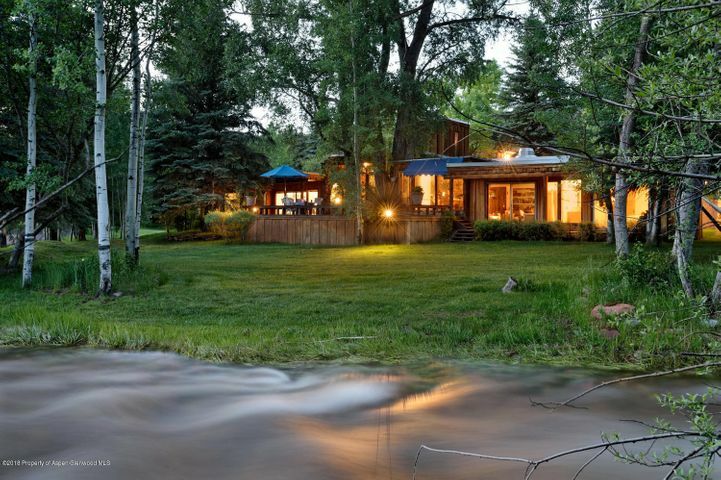 A true gem of Pitkin County, Woody Creek is a cozy, friendly place in the Roaring Fork Valley that’s part sophistication, part secluded escape. 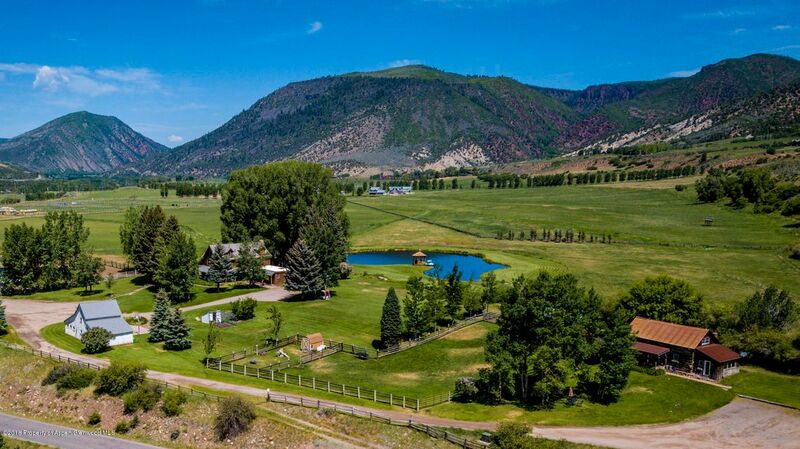 It’s the former home of famed writer Hunter S. Thompson, and the area is a welcome stop along the Rio Grande Trail for hikers and bicyclists. 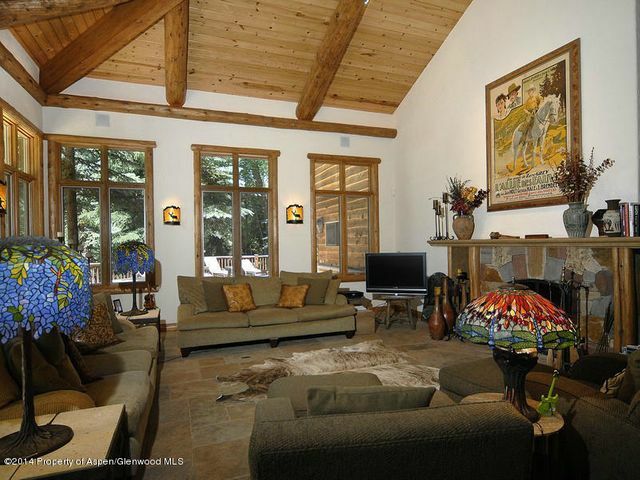 Woody Creek is home to several ranches on spacious properties. You’ll find beautiful riverfront homes here, as well. 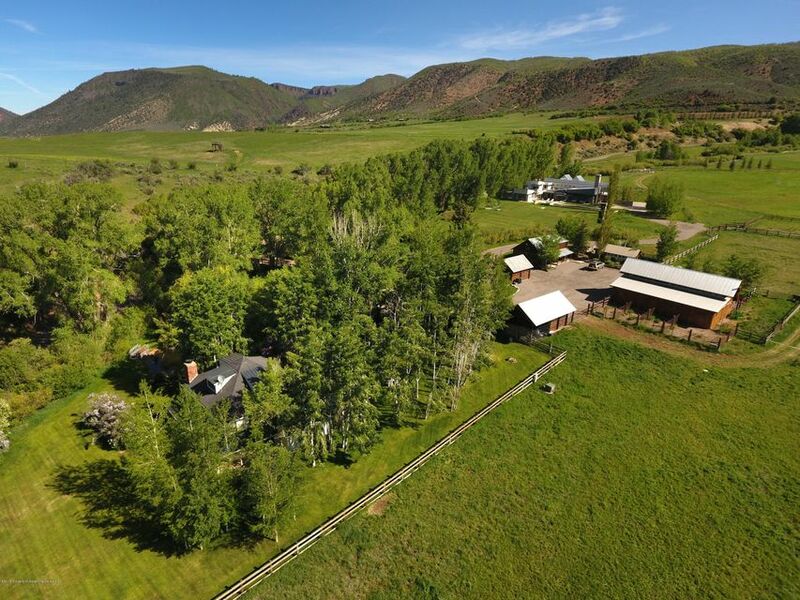 Whether you’re looking for something cozy in the downtown area near the Woody Creek Tavern or you’d prefer a sprawling home with plenty of room for horses and other livestock, you will be able to find the perfect property for sale in Woody Creek. Children living in Woody Creek attend schools in the Aspen School District, which include Aspen Elementary, Aspen Middle School and Aspen High School, as well as the Community School. The Aspen Community Charter School serves children in pre-kindergarten through Grade 8. The Woody Creek Tavern, the area’s central hotspot, features authentic (and well-used) hitching posts where locals tie their trusty steeds as they grab a bite of spectacular food and big-city-quality drinks. There are a variety of dining options in both directions on Highway 82, as well, so if you’re in the mood for something different, you can make a 15-minute drive to Old Snowmass, Snowmass Village or Aspen to explore great cuisine. Woody Creek shoppers generally travel to Aspen or Snowmass Village for clothing, groceries and other goods. Woody Creek is a famous pit stop along the Rio Grande Trail, and locals love spending time at the WoodyC3 – the community center where you’ll see live music, performances and a number of other entertaining attractions. Let us help you find the perfect home for sale in Woody Creek. We have extensive knowledge of this beautiful, peaceful and friendly area, and we’ll be happy to put it to work for you. Call us at 970-429-8275 or Contact Us online when you’re ready – we’d love to help you find your new home in Woody Creek.